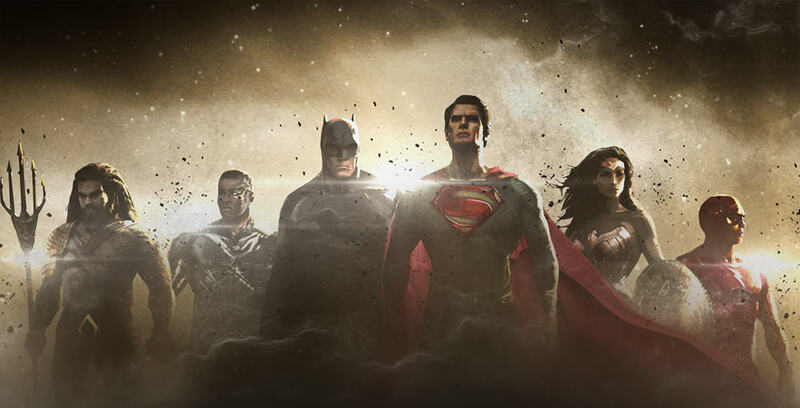 We’ll meet a number of Justice League members later this month in Zack Snyder’s Batman v Superman: Dawn of Justice, ahead of their roles in Justice League – Part 1, which starts shooting next month in London, and of course their respective standalone movies down the line. What do you guys think? Are you looking forward to meeting the rest of the Justice League members in the near future? Sound-off your thoughts in the comment section. Every time I watch JL – War I wonder if they’re going to be using that particular story line as inspiration moving forward. Feels like it could fit with what they’re doing so far. The costumes in that movie are some of my favorites ever. I’d be down to see that story line adapted.